Where: Oregon City Brewing Co. The OAN Mt. 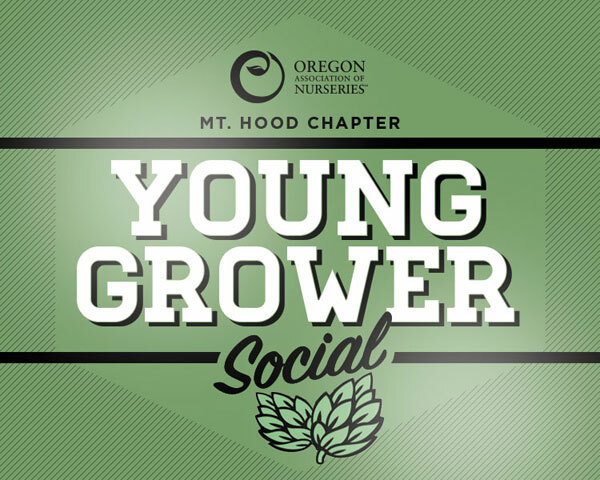 Hood Chapter is hosting a social get-together for nursery professionals 40 and younger! All OAN chapters are invited for free draft beers and hand-spun sodas. Tuesday, May 22 at 6:30 p.m.
RSVP by calling or texting Scott Ekstrom at 503-926-4321.